It was brought to my attention by my good friend Eric that I never blogged about my workshops in Austria this past July. I guess I've been so busy I forgot to do so and now that I have some breathing space, I thought I would do so now. HOLD THE PRESSES: I just purchased my tickets to Austria! I'm going to be doing more workshops in Austria and perhaps a special presentation for Nikon in Vienna. I'll be conducting a private workshop for my friend Heinz Grunwald, owner of Photo Grunwald which happens to be the finest camera store in Upper Austria. I'll be in Austria for two weeks and we are in the midst of putting together additional workshop during my visit. More about that later. This past July, I was in Europe teaching several workshop. I had 3 workshops in Austria and one in London, England. In Austria, I held workshops in Steyr, Linz and Vienna. My good friend Eric arranged the workshops in Steyr and Linz. I met Eric at the first SSBR workshops I taught at the Santa Fe Photographic Workshops. Eric and I have been close friends ever since meeting in Santa Fe. In Steyr, we held the workshop at Photo Grunwald, a camera store owned and operated by Heinz Grunwald and his son Martin. Photo Grunwald is one of the best equipped stores in upper Austria. 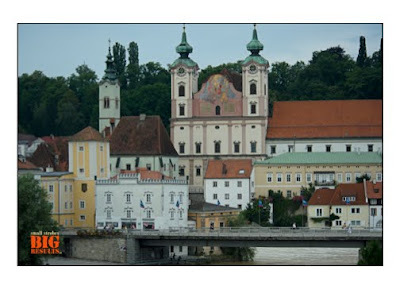 Steyr is a beautiful town, but it's the Photo Grunwald store that bring in all the visitors. I want to thank both Heinz and Martin for making me feel so welcomed during my visit. Let's have a look at a few images from these workshops. 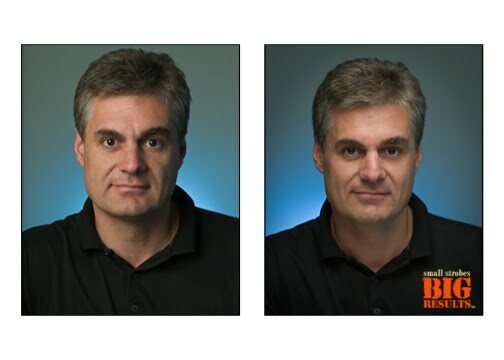 These first two images show a difference in lighting direction, the first is from camera left and the second from over head on a boom. Which looks best to you? 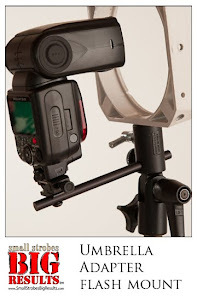 One point I would like to make regarding using a light overhead on a boom. Be mindful not to let the shadow of the noise intersect with the subjects upper lip. It's just an aesthetic thing. The next photo was a lot of fun to shoot. There was this green wall that I just had to shoot. One of my students Hannes Lubinger was wearing a red tee shirt, this was his time to shine. Hannes is ice sculptor and a confectioner, truly some of the best chocolates I've ever eaten. The lighting on this was fun. I used 4 SB-800's in total. The heat registers on either side of the sofa where lit using barndoors with warming gels on them. I had a boom overhead with a grid to light Hannes and one additional flash bounced into the ground just under the camera for fill. In the photo above, I placed a single SB-800 outside on a 14 foot stand in order to reach the window. The flash was gelled with a full CTO to simulate late afternoon light. By dragging the shutter or slowing down the shutter, you can soften the shadows. Your basically adding fill by doing so. Here are a few other images from last years workshops. More about my up coming visit to Austria: I'll be there for two weeks starting Sept. 27th. We are looking to put together a couple of additional workshop while I'm there. 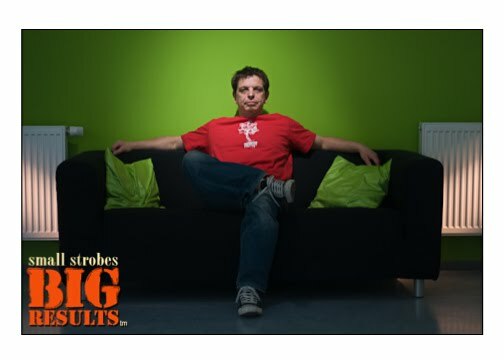 If you are interested in attending a Small Strobes, Big Results workshop during that time period, please let me know. I am so excited to be visiting my friend Eric and teaching a few workshops while there.